We review the easiest and best savings strategies for a starting balance of £5,000 – you could earn the equivalent of £320 in interest and bonuses. Looking for a home for your savings? Our new series ‘How should I save it’ runs through both the simplest and the highest interest earning options to find you the best home for your savings over a year. All our options have a guaranteed return, are risk-free and your money is protected by the Financial Services Compensation Scheme or equivalent schemes abroad. We've also compiled guides for saving £1,000, £2,000 or £10,000 – all of which take slightly different approaches – so click on the links that best matches your savings pot. I’ve got £5,000 – how should I save it? Gatehouse Bank (formerly known as Milestone Savings) offers the highest-interest one year fixed deposit account currently on the market: an expected return of 2%, no fees and you can do everything online. Applying online takes about five minutes. Or compare savings accounts here. M&S offers customers a £125 voucher just for switching to its Current Account, then another £5 each month you deposit £1,000. It is also linked to a Monthly Saver account which pays an inflation-beating 5% interest. You can apply for these accounts online but note that as the Current Account has an overdraft applying involves a credit check. You’ll need to use M&S’ Current Account Switch Service then set up a standing order between your Current Account and Regular Saver. M&S will provide the £125 voucher within a month of switching from your old current account. Then apply for an M&S Monthly Saver online and set up a standing order of £250 per month. Wait 12 months before accessing your Current and Monthly Saver accounts, otherwise, you will lose your high-interest rate. Halifax offers £75 for switching to its Reward Current Account, whilst M&S offers customers a £125 voucher. M&S’ Current Account links to a Monthly Saver account which pays an inflation-beating 5% interest. Milestone Savings pays the highest interest on a one-year fixed term deposit with this amount of money (1.9% expected return). You can apply for all three accounts online but as two of them are current accounts with overdraft they involve credit checks, so keep this in mind. You will have to use both M&S’s and Halifax’s switching services, which close your old current account and you’ll need two direct debits to transfer. 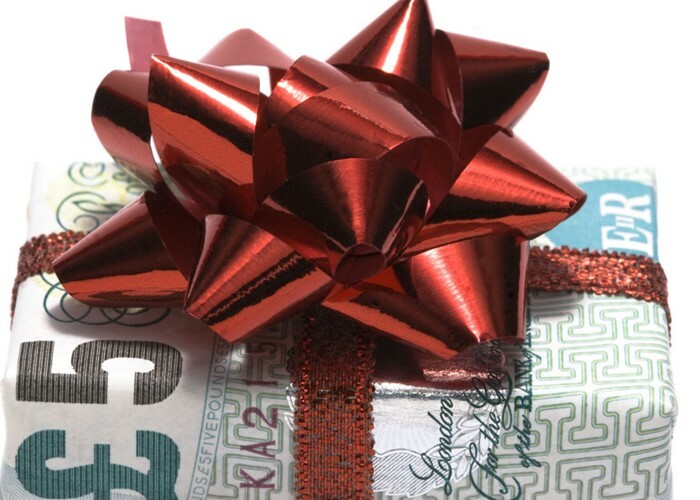 Apply for a Milestone Savings One Year Fixed Term deposit online and deposit £2075. Then apply for an M&S Monthly Saver online with a standing order of £250 per month. Wait 12 months before accessing your M&S Monthly Saver account and Milestone Fixed Term Deposit, otherwise, you will lose your high interest rate. If you're an existing M&S customer, follow this strategy but switch to first direct's Current Account and linked Regular Saver instead - you'll receive a similar value in terms of vouchers and interest. Other current accounts and savings accounts are available - these are just the best strategies we could find at the time of writing. If you can think of a strategy for higher returns – without putting your money at risk – please add it to the comments below.